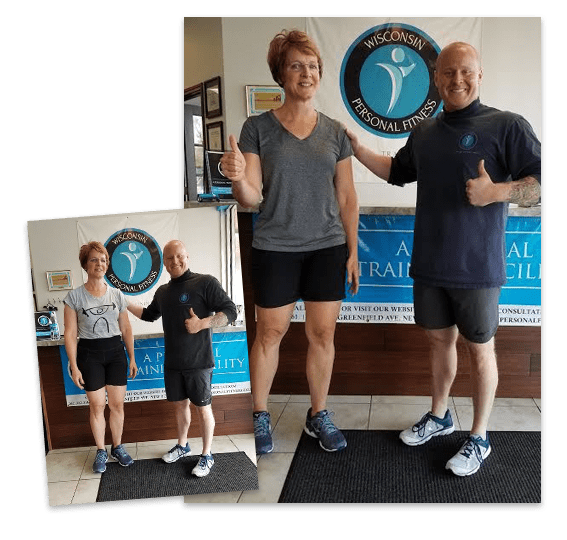 Are you looking for all the flexibility and individualized attention of our Personal Training program with the added benefit of a little extra motivation? Then join us at Wisconsin Personal Fitness today and take on the best Group Fitness Classes in town. Built for up to 3 clients per class, these workouts pair you and your closest friends with a trained professional who can tailor each class to your unique needs. It's the best of both worlds! 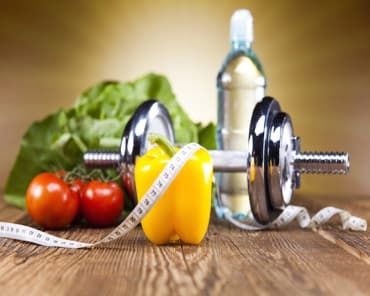 So How Do Our Group Fitness Classes Work? 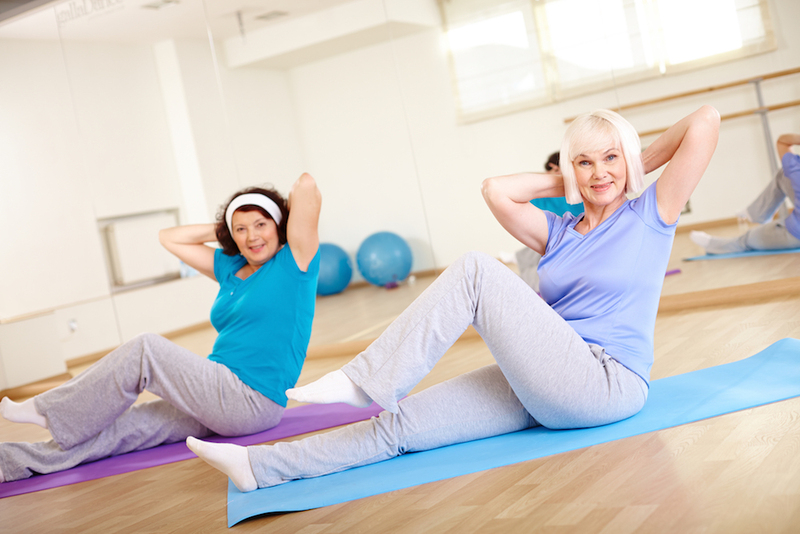 Just like our Personal Training program, we book Group Fitness Classes on YOUR time. No more rushing to meet a schedule. No more showing up late and out of breath. 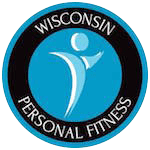 When you join us at Wisconsin Personal Fitness, your goals are our priority. Working alongside a dedicated instructor, your group can establish the things you want to accomplish and we'll create the most efficient and effective path to get there. Don't Get Lost In The Shuffle. Take On Our Group Fitness Classes In New Berlin And Enjoy The Best Coaching In Town! Huge group classes are great - when you're in your 20s and you just want to burn energy. 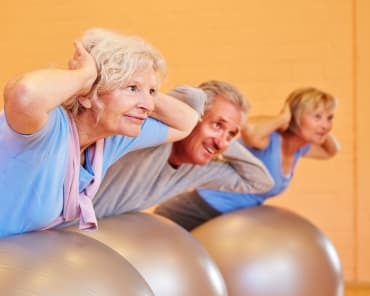 But if you're looking for sustainable ways to improve your mobility, stave off the effects of aging, and feel great about your body, Wisconsin Personal Fitness is perfect for you! 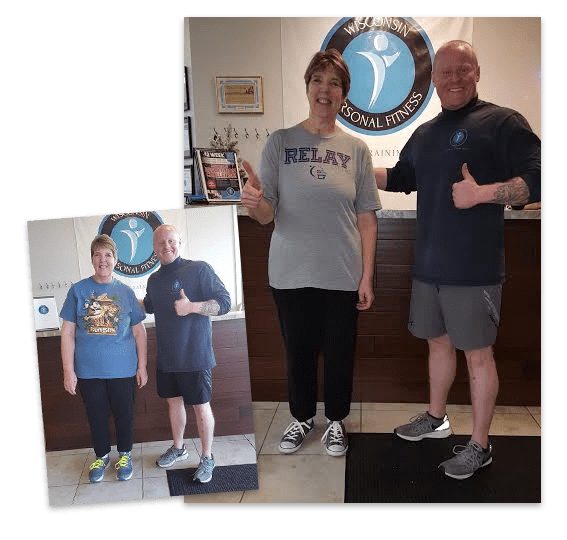 Fill out the short form on your screen today to learn more about our Group Fitness Classes and everything else we have to offer in New Berlin!